Beautiful condo in the desirable location of Fourth Ward on Fourth Ward Park. Enjoy the beautiful city views from your balcony and master bedroom window. Cozy fireplace located in family room. Two spacious bedrooms with brand new carpet (4/13/18). Newer Stainless Steel Appliances with gas range oven that offers a 5 burner cooktop. Updated HVAC. Radon Remission System in place. 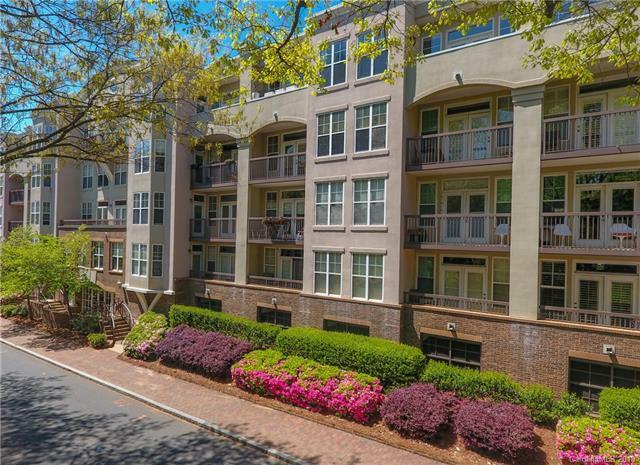 Convenient location to uptown within walking distance to many attractions, restaurants and activities.There is one assigned parking space and one unassigned parking space for two total parking spaces.